We had the distinct pleasure of experiencing firsthand the artistry of Alicia Skinner’ s artistic prowess. Her skill is truly amazing. We brought our tiny miracle to her and she crafted a masterpiece. She was able to convey the beauty of our love for our child in pictures that we hang on our walls. Having these images to remember our joy is a priceless treasure. 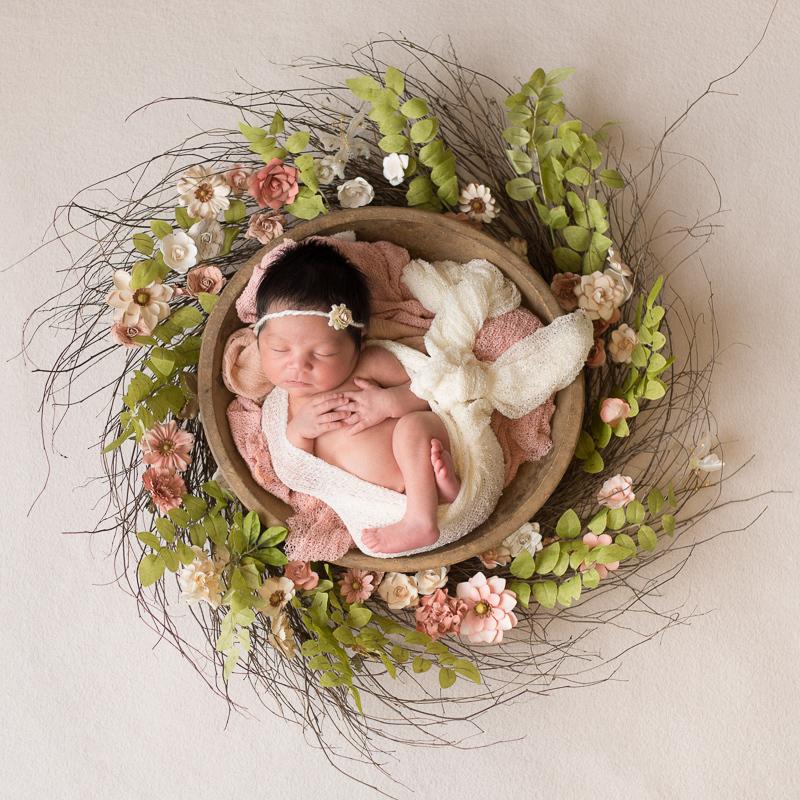 When our daughter was born, we wanted to be sure to remember those precious early days and Alicia Skinner Photography did a wonderful job of capturing all her tiny features! We treasure those photos and appreciate the attention to detail and skill that Alicia puts into her work. I love our photos of sweet Taylor! We couldn’t have been happier with the gorgeous photos that Alicia took! We will always treasure these memories for the rest of our lives and they are all captured into beautiful portraits. Alicia is a baby whisperer and a talented photographer! We were so impressed with Alicia Skinner Photography! Everything from the preparation to the session to the image reveal was executed with absolute professionalism, attention to detail, and amenities we didn’t expect that really personalized the experience.